I was a student of Springboard's Data Science Career Track between July and November 2017. Completing the track has been one of the most fulfilling experiences of my life. The track was extremely streamlined and sufficiently challenging to keep you involved for the entire duration. The biggest take away of the program was the mentorship. My mentor, Baran, taught me skills that you will never find in a book or a publicly offered MOOC. He also gave me invaluable glimpses into the world of professional data science. With his constant guidance, I was able to participate in Data Science Hackathons, publish and gather traction for my kernels on Kaggle and develop a proposal for a talk on Inferential Statistics which was accepted in SciPy India 2017. Another huge benefit of the program is the network you get to build. Springboard mentors and alumni work at amazing places. I connected and interacted with more than a dozen people doing inspiring work. My mentor personally introduced me to Data Scientists at Airbnb (my first capstone project was on Airbnb User Bookings) and Amazon. They, in turn, gave me a sneak peak of their work at their respective companies. As part of DSC, I completed over 15 technical projects and 2 major Capstone Projects. With the help of my mentor, I was able to channel my work in the right places. My analysis on TED Talks caught the eye of the Kaggle CEO who then submitted my notebook to the official TED Team. My second capstone project on Movie Recommender Systems had me publishing a dataset that was trending at the top for 3 straight days. The material I learnt from Springboard also helped me in performing reasonably well in Data Science Competitions. My bachelors' thesis project on Fake News Detection is also based on the knowledge I acquired from the program. Finally, DSC prepares you for the non technical aspects of getting a job. There are intensive, personal evaluations of your LinkedIn Profile, your resume and mock interviews. These exercises prepare you well for evaluating, applying and eventually interviewing for various data science jobs. All in all, DSC is a great investment if you want to switch careers or get started with the field of Data Science. It prepares you for entry level Data Science jobs and equips you with enough expertise to jump into more advanced material after the program. Highly recommended! I am in Graphic Design industry for more than 8 years and I was happy to explore UX Design course here on Springboard. The curriculum is very well designed and covers all aspects of UX design. This course is ideal for busy people, who cannot attend scheduled classes on site. Mentors are all professionals from the UX field, and student's advisors are always right away ready to assist with any question. My 12 weeks experience with springboard was excellent. My weekly mentor calls helped me to find the right way to analyze data and go beyond the actual case study. The learning material is easy to read and understand, not that the course is too easy, but the layout and structure of the course is very good and makes it a pleasure to learn. 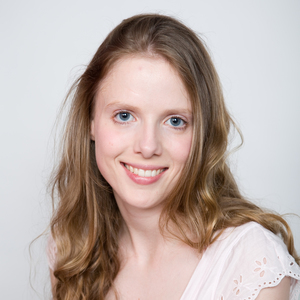 Catherina from student support is great to deal with. I had one small problem, none of springboards fault, but my first assigned mento wasn't available any longer, so Catherina went beyond her normal hours of work and found me a new mentor over the weekend. I was really impressed with the support she gave me and any other questions, were answered right away, even though we had like 16 hours time difference between Western Australia and San Fran. A special thanks to Chinmay , my mentor, who was always available and even so we had to change sometime our time of call, he was always flexible and guided me through the course plus gave me some great insights from his past experience and working as BA. 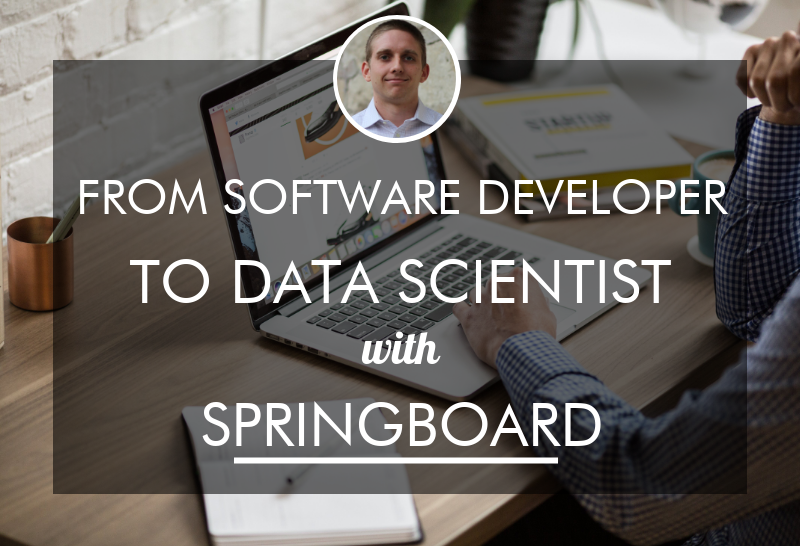 I took the Foundations in Data Science course from Springboard. I have had some introduction to statistics and programming (quite a bit of stats in my MBA program and took many datacamp certificates for R and Python programming). Really enjoyed the foundations course from Springboard. 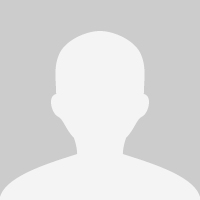 Have tried using many MOOC`s (massive online open courseware) to learn data science but to no use. Springboard`s mentor driven and community driven coursework is a lot better. Setting up the R Studio environment, Github, writing code on R, R markdown etc, all take quite some effort, if you are from a non computer science background (I am not a CS major but had some coding in high school and undergrad). This is where the mentor and community are most useful. The $ 500 per month fee is very reasonable for the community, mentor interactions and curriculum that you get in the course. 1) First learn statistics from online resources like Khan Academy, Saylor.org etc. Topics may include descriptive statistics (mean, median, mode, variance, standard deviation, types of distributions, probability), inferential statistics (p-value, Z-scores, hypothesis test, t-test) and machine learning (linear regression, logistic regression, some simple classification algorithms etc). Even datacamp.com has many good coding courses built around statistics. 2) Learn some R, Python and SQL from datacamp.com. Take a total of 10 certificate courses from datacamp in these 3 programming languages. This will really help develop your coding skills. In R, take introduction to R, intermediate R, dplyr, ggplot, statistics with R etc. In Python, learn numpy, pandas, seaborn etc. 3) After you have finished above 2 points, you can move to Springboard. You may think that Springboard is also about the first 2 points. Yes, it is. But the most important part of Springboard is the capstone project. Once you have completed point 1 and 2, you can enter the Springboard foundations course confidently and spend most of your time thinking and working on your capstone project. Remember that nothing matches the skills you develop while completing an end to end capstone project. This is only possible on Springboard at a very reasonable price. Lots of effort and motivation + Springboard + Datacamp is the best formula for becoming a quantitative analyst/junior data scientist, if you do not already have a background in statistics and computer science. I've been a visual designer (mostly web) for about 10 years. I've done aspects of UX in many of my jobs/projects. But there were a lot of best practices in research and prep that I'd never properly learned to be an official UX designer. I learned and practiced all these textbook need-to-knows and quickly got my portfolio updated to prove it through this course in a matter of a few months. I saved $1000's from avoiding full-time courses that I didn't need since I had quite a lot of on the job training already. Since completing the course I've gotten messages weekly to daily from recruiters on LinkedIn looking to place me in new exciting roles at big and small companies. TOTALLY WORTH IT. The self-paced nature of the class is a bit of a double-edged sword, because you can finish the course while working a full time job, but it does mean you need to be really self-motivated - I work full time, and finished the course in 3 months. Both your mentor and Springboard advisors are extremely helpful and supportive, and can even provide suggested timelines for what to work on each week in order to finish the course in the time that meets your needs. As I mentioned earlier, each student is assigned a mentor, with whom you work closely, meeting each week to discuss progress, goals, and other, non-course-related aspects of UX design work. This mentor/student relationship was invaluable to my success. My mentor is extremely talented and charismatic and working with her helped keep me on track. I highly recommend Springboard to anyone looking for a dive into UX Design. I would highly recommend the Springboard UX Design course to anyone that is looking to learn UX Design or would like to get a jump start on putting some UX examples on their portfolio. I had worked in UX for about a year but didn't have any personal examples that I could show for on my public portfolio. My Springboard (Sara) was extremely helpful in providing me with feedback and recommending resources that were outside of what the course had listed. This course was great because as a freelance web designer, my schedule isn't consistent week to week. Since the course is flexible, you are able to do as much or as little of the work each week to make it work for you. I was left with an amazing portfolio piece on the entire process of UX Design and have been offered multiple positions since completing the course. 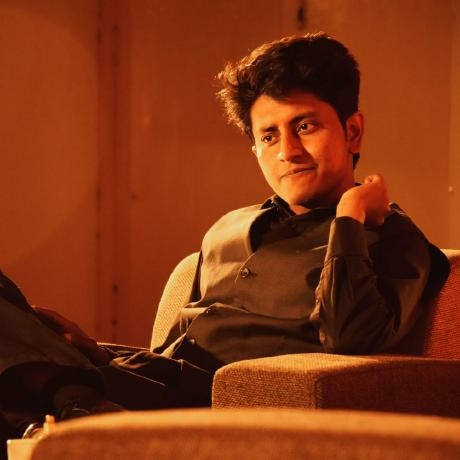 I also felt extremely comfortable in the interviews as I was confidently able to walk through the ENTIRE UX Design process since I had gone through every piece. Would highly recommend this to anyone interested in UX! This class taught me so much. As a graphic designer, I wanted to further my skills and grow my knowledge base. The course was interesting and compelling but the real WOW factor came from the mentors and advisors. My mentor gave me real life applicable advise to improve on my work, truly constructive critique, as well as commending me when I did things well. The advisors were so helpful as well whenever I had concerns or questions and were very responsive. 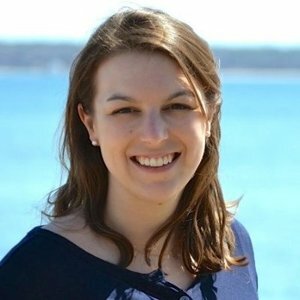 I would recommend this course to anyone interested in diving into UX! Thanks for everything! 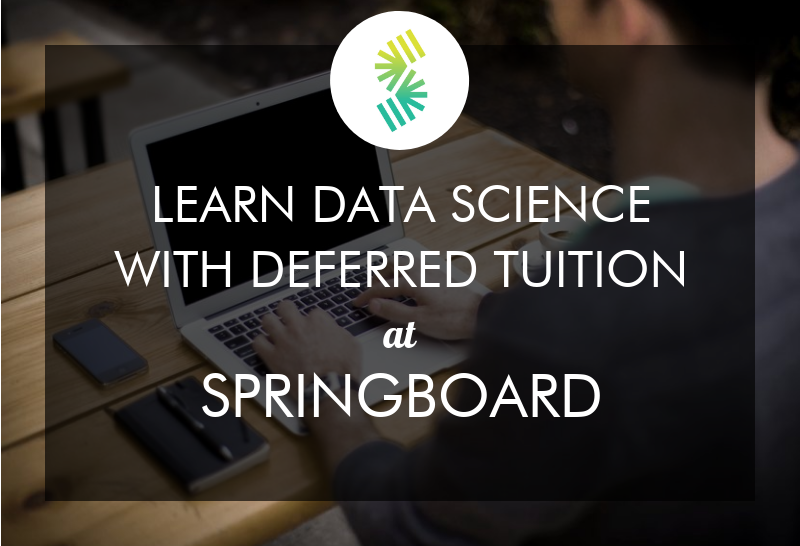 I really enjoyed the Introduction to Data Science course at Springboard. While the course is self-paced, it is still incredibly challenging. This course recommends 3-4 months to complete, but I definitely needed the full 4 months. The mentors at Springboard are great--supportive, knowledgeable, and incredibly generous with their time. The curriculum itself is tough--some of the programming lessons are in DataCamp, which I found very helpful; some of the stat lessons are in Khan Academy, which I also found helpful; some of the lessons are lectures in a series of YouTube videos, which I found a little bland and hard to refer back to later on in the course; and some of them are articles, which really varied. The course material is definitely comprehensive, but there is no definitive textbook to refer to, so it's really hard to problem solve when you get stuck (I ended up just going outside the course and Googling for a lot of things). Completing the course requires a lot of one-on-one mentor time, some of the curriculum, and a lot of determined, creative problem solving when the curriculum just doesn't cut it. That said, I still found it invaluable for both my current job and my overall career. I plan to continue with their Intermediate Data Science course next. Springboard is leading the pack in learning progams! The question I always ask myself when providing a review is - could my words make a positive impact in someone's life? 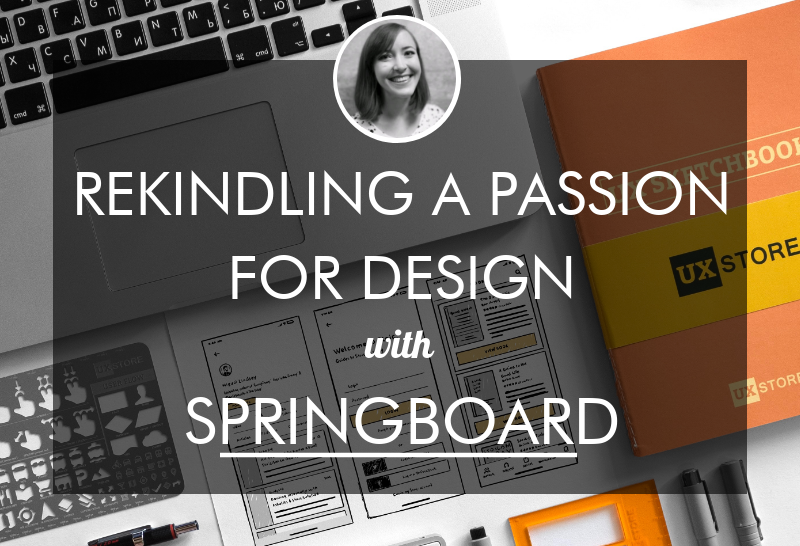 I consider concept of Springboard as a leader and pioneers of mentor led UX programs. More than the educational program itself, a genuine and experienced mentor can make all the difference in the world. @Midlife I needed to make the right decision, I did not feel like taking a gamble with time or money. After 4 months of deep research around the country and even outside of the USA, my resounding selection was the Springboard UX program. Although I did not have the best experience with the first mentor pairing, the immediate correction made all the difference in the world for me. 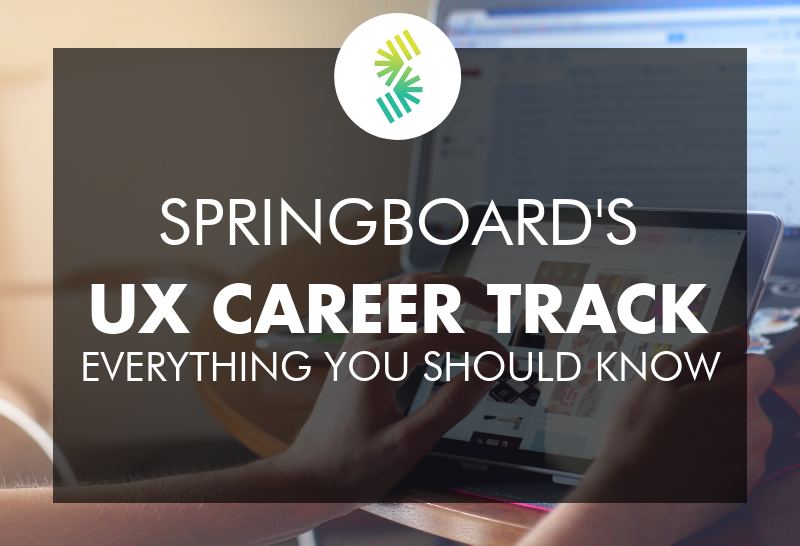 I hit a homerun with an incredible UX professional as a mentor (Andre) for my Springboard UX program. To make it even better was the amazing student support team that was always available to… yes! Great support it’s students. - Program Content is very complete. - Course work can be heavy at times, for good reasons as you immediately get to practice hands-on what’s important. 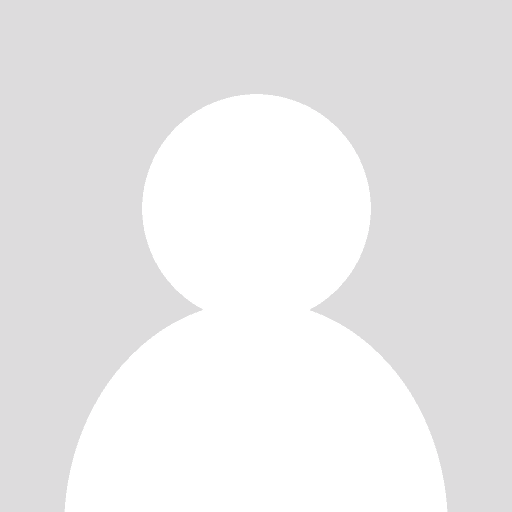 - Perks as a Springboard Student are excellent and add incredible value. - Mentor concept and support is probably one of the best features and differentiators this UX Design program. - The program has certain custom flexibilities if you are pressed on time or maybe due to other obligations. - Student support is very agile! They actually listen to students needs. - Cost is not high nor low. It’s right in the middle. 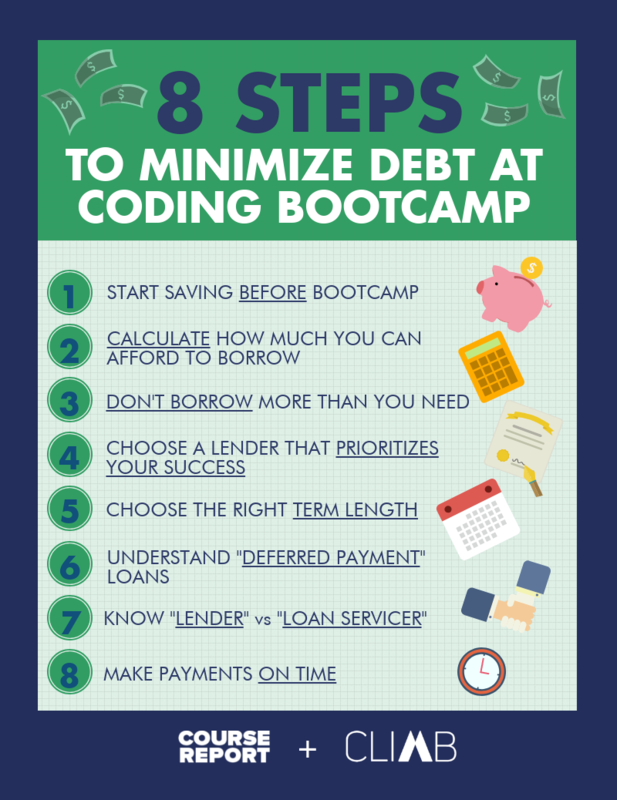 Monthly payments are manageable if you plan ahead and make good use of your time. - Student community is an asset, it can be slow at times as most students are in fact busy. What would I make better if I could? The student community could use a more engaging and more dynamic collaboration tool. Is good today, but It can be amazing with the quality of the Mentors/Program and student community the Springboard programs have. If I would do it again? Absolutely yes! The mentorship aspect of the program is extremely helpful. Being completely new to the field of data science and starting from scratch, the organization of the curriculum itself could be done differently. I felt I understood more of what I was doing in regards to my capstone project especially once I got through data visualization and machine learning. 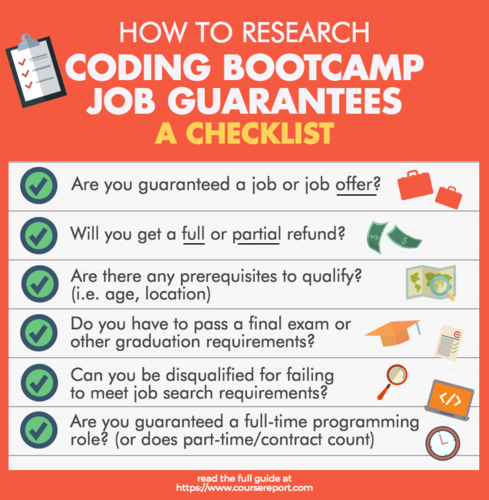 Overall, the content of the boot camp was directly useful in preparing for data science interviews. 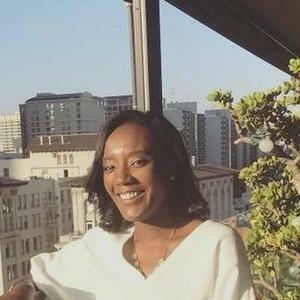 I accepted a full-time data science position in the Bay Area recently after 3 months of searching while also having a full-time job. Obviously, you must keep your expectations realistic and be honest about your skill level when transitioning to data science. I had to work on more coding problems via Leet Code and gain speed in completing data science challenges, which was beyond what the course could help me on. 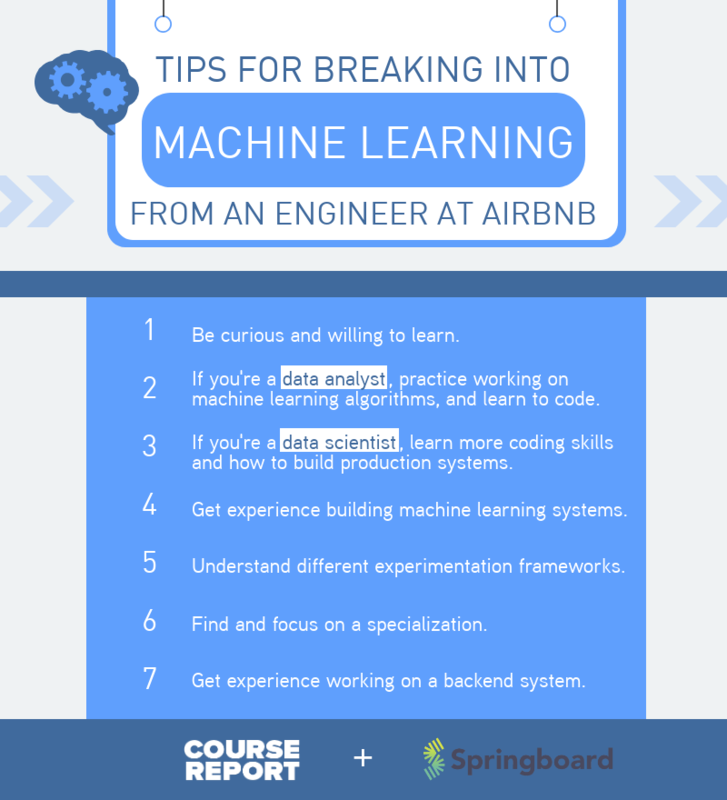 I would certainly recommend the course to those who have technical degrees (I had two engineering degrees up to the masters level) already and just need the extra bump in skills to break into data science. For those from less technical backgrounds, a traditional academic program might be a better alternative because it may be harder to convince those in the industry that you're capable of deeply understanding how the machine learning models actually work from what I've heard. 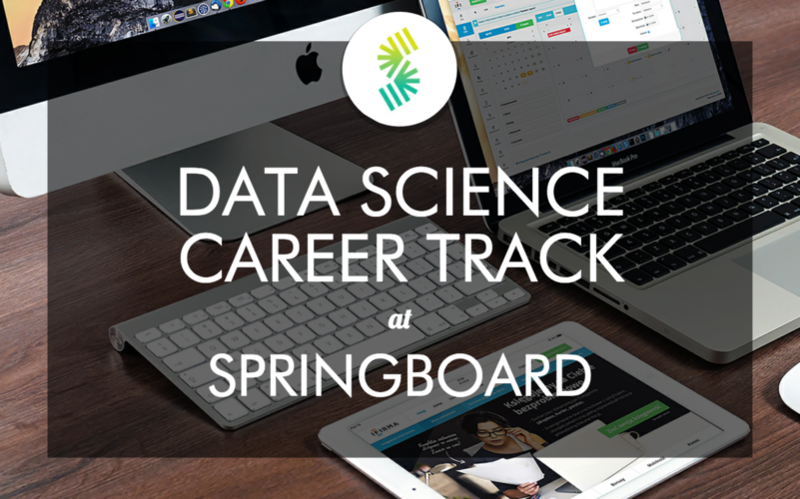 I attended the springboard data science career track. I chose it b/c it's much cheaper compared to other bootcamps (almost half the price). The most rewarding part is the mentorship and make sure you are connected to a mentor whom you like. The level of expertise of mentors vary in their network and you will have to be proactive in reaching out to student adviser to find a good match. The curriculum is very organized and covers the majority of things you will need for a entry data scientist job. But I end up taking extra MOOC to go deeper. This was a great program. The course work was pretty easy to follow. There were only a few times that I got bound up and the mentor (everyone is matched with a mentor from the start) helped me work through it. The problem was so much Springboard as it was on my side because the process I'd used for over ten years was different than the one Springboard requested. But that's a selling point of the program, you are paired with a mentor that helps you through that stuff! The content is solid and there're so many optional pieces that you can go through if you want to learn more about any particular part of the UX Design process. The only "negative" for me personally was that the timeline to complete the program was longer than I had hoped. The 2-3 months that Springboard touts is pretty ambitious for some. I think that timeline is for someone who is doing this program full-time or has no other commitments (ft job, kids, etc.). I have kids and a full-time freelance job so the program took longer for me, but I will tell anyone who listens that it was absolutely worth it. The course is good to understand the UX design methodology and learn about all part of UX to learn your niche, but have good visibility on the skills of other UX responsibilities. Great learning opportunity for someone starting a data science career. Mentor experience is amazing!!! Grew and solidified my UX skillz! The curriculum was logical, the support staff was wonderful, the office hours were helpful. More than anything, the mentor-led approach was amazing - I thoroughly enjoyed connecting with a real UX pro to grow my skills and receive critique and validation. Highly recommend Springboard. It's also self-paced and I was able to pause my billing the month I got married which was a nice little perk! I joined the data science career track last summer and completed the whole program in March 2019. The experience with their career coach is really great and helpful. I learned a lot of skills about how to approach the companies and cultivate myself to be a strong candidate in the job market. The courses provided by the program are not really the best for people who have not a lot of experience with data science area. Also, some of the courses are not really up to date and the materials of the courses are not easy to be found. Besides the courses from the program, I need to find other resources instead. As for the mentor, I think it is also a great sell from the program. It is great to have a 1:1 personal mentor. I learned a lot of industrial experience and how to become a data scientist what companies are looking for. Just a tiny complaint about the mentor experience is that a well-experienced industrial expert sometimes is hard to understand why an entry-level person would be stuck in a simple question (to them). Overall, I like the program a lot because I have a schedule to follow and it is pretty organized. I had a great experience in the Springboard UX Design course. The content was comprehensive and diverse. The weekly mentor meetings were helpful in getting real world perspective on questions. The course work was not too hard to complete given the fact that I am a full time worker and traveled often during my time at Springboard. I would absolutely recommend the UX design course to anyone looking to learn a new skill set and/or begin a new career. Overall a very strong course that teaches you the many different facets of Data Science. As someone who was very new to computer science, I felt the course was well balanced and not too overwhelming though difficult at points. The Capstone Projects were key in me putting all of this knowledge together and really understanding the data science process. Both my normal mentor and career mentor were very helpful throughout the course and I would recommend it for anyone looking into a change in careers. Do a lot of research into which bootcamp is the best for you. Springboard will be at or near the top of your list. It's everything that you need, without a bunch of stuff that you don't. - It allowed me to have confidence to go to employers and say "Yes I'm still learning, but I can add value to your organization from Day 1. Besides all the things that I can explain to make that case, here are two projects that I designed and implemented myself." - The financing options/payment plan were reasonable, and they have a job guarantee, which gave me confidence that they stand behind their product. I think you can see my name here on this review - if so, feel free to reach out to me if you have questions. As long as I'm not totally inundated with requests, I'll do my best to set up a time where we can talk if you have questions. What I really liked about the Curriculum is that it started out with a general overview of the discipline. It really helped me understand the big picture first and then zoom in on details and learn more specific information about the field without feeling overwhelmed. The support from the Springboard team was outstanding. Responsive, knowledgable and very helpful. I think the course could cover a little more on developers side of UX but I communicated that and I am certain that it will be considered. I definitely felt like I was heard and that my opinion really mattered. This program is top-notch if you're looking to break into data science. From technical skills to securing a new job, the course offers 360 degree support. Although people of all skill levels will benefit, it is certainly helpful to have some background in programming and/or statistics. Springboard provided a very nice experience. The curriculum was very nice and thorough. 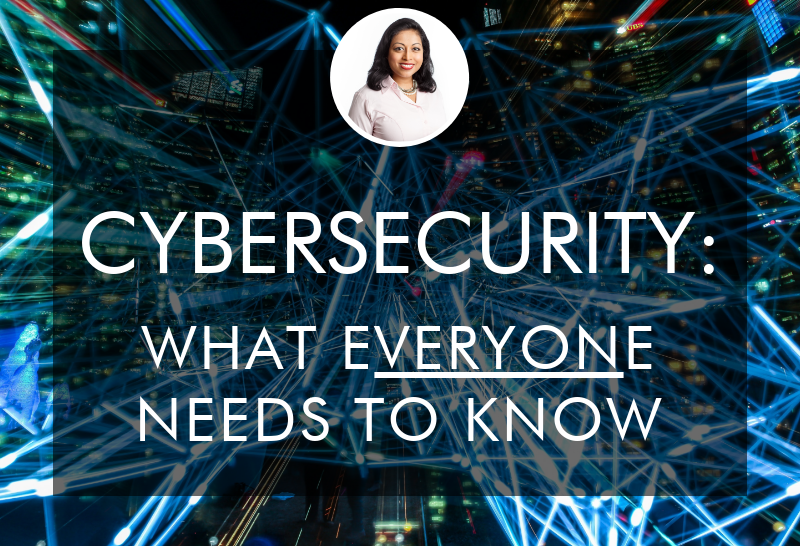 It didn't include any exclusive sources that you wouldn't find anywhere else, but it was nicely structured in clear steps in order to understand how to solve the current problems that you might face and also use this in any work that might be needed. I would like some "exclusives" because it's a good investment. The mentorship was the highlight and it had a really big impact on my work. It helped me be more focused, keep almost all my deadlines and have very focused and clear feedback on my work. If you need to you can pause your subscription and that helps to deal with real life issues. Some minor technical things that I had to face were solved in due time. One things that could be further improved would be some financial help for those that cannot afford the cost of the program. This intensive course gives a thorough introduction to the full UX Design process, which includes User Centred Design, User Research, Content Strategy, Wireframing and Visual Design. The course allows you to study at your own pace and includes weekly calls with a personal Mentor who guides you through the whole process. There is also access to a community of students and Mentors who can also help you along your journey. Working through the curriculum and completing mini projects in each section of the course allows you to learn with hands on experience and gradually working towards a final Capstone Project for your chosen Mobile App or Website project. This is an intensive course and involves a lot of research, which I personally found the hardest part of the course, but it taught me the importance of empathy for the end user and gaining their feedback to help create a better end product. I certainly learned a great deal on the course and would recommend it to anyone looking at a career in UX Design. The course took me 4 months to complete as I was also working in a full time job, but with more time available you could complete within 2-3 months.